Two former Marines are suing 3M in a products liability case, alleging that the company’s defective military earplugs caused permanent hearing loss and tinnitus. The veterans, who filed a defective military earplug lawsuit on Friday, both served overseas deployments and relied upon the military-grade earplugs to protect their hearing in combat situations. 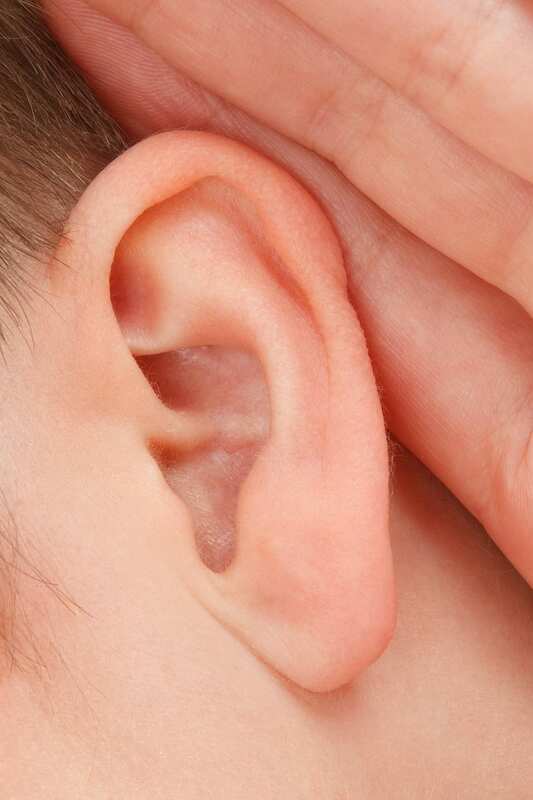 After only a few years, however, both men were discharged with significant hearing damage. In their complaint, plaintiffs allege that 3M knew about the defects in their earplugs as early as nineteen years ago. However, the earplugs were not discontinued until 2015, and were never recalled. It is unknown how many defective earplugs are currently in use by military personnel. According to the suit, the earplugs are too short to properly block out the high-impact noise of combat situations. Because of their defective length, they quickly become loosened, allowing even more damaging noise to reach the user’s ears. Plaintiffs allege that their continual use of the faulty earplugs caused irreparable hearing loss, severe tinnitus (a constant ringing or buzzing in the ears), and significantly impaired their quality of life since returning home from overseas. Earlier last July, 3M agreed to a $9 million settlement in a whistleblower case brought by the Department of Justice, alleging that 3M knew of its earplugs’ defects and failed to disclose them when contracting with the U.S. government. Although the case was settled before liability could be established, many veterans have come forward with their own suits against 3M since the settlement. Click here to learn more about 3M’s defective military earplugs and how the Tennessee military earplug lawyers at David Randolph Smith & Associates can help you or a loved one with your defective earplug claim.